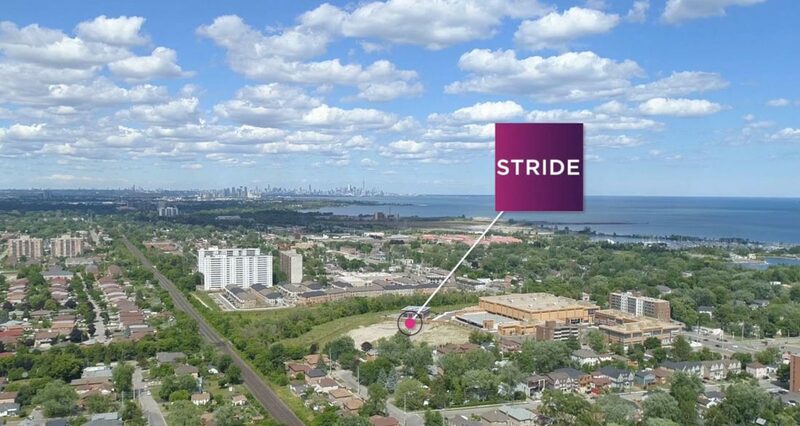 Stride is a new pre construction condo and stacked townhouse development by Kingsmen Group Inc. located at 501 Lakeshore Road East, Mississauga, ON, L5G1H9. Condos from mid $500s and stacked Towns from High $500s. STRIDE will feature a mid rise condo building and an exclusive collection of 124 modern inspired urban towns in a site surrounded by protected green space. 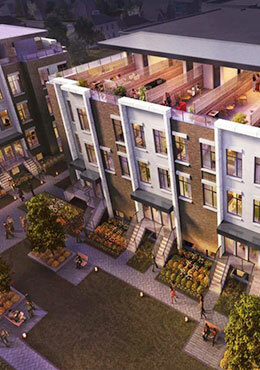 Each Townhome will feature a Rooftop Terrace or Private Patio space. Expected to go on Sale early 2019 with prices starting from high $500,000 and tentative occupancy Summer 2021. 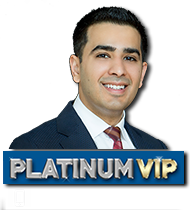 Don’t miss this rare opportunity to live in Port Credit Village which voted as one of the best communities in Mississauga to live in. Just 20 minutes from downtown Toronto. The project will feature one, two and three bedroom functional suite designs along with rooftop terraces for the Townhomes. 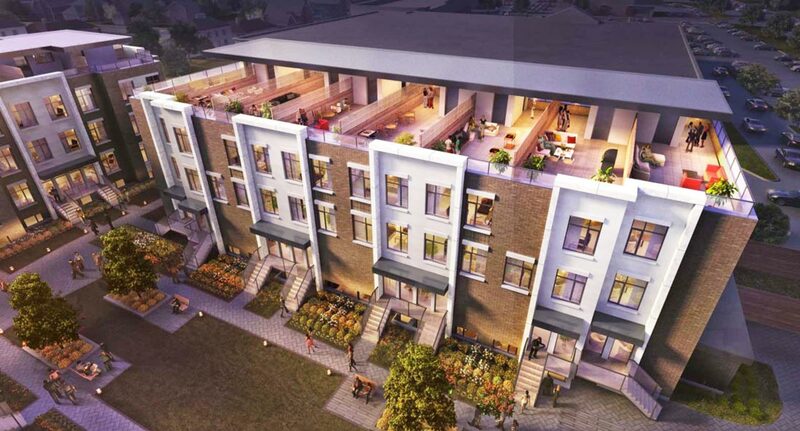 Residents will enjoy living steps from Lake Ontario, Waterfront Trail, Parks, Marinas, and restaurants. 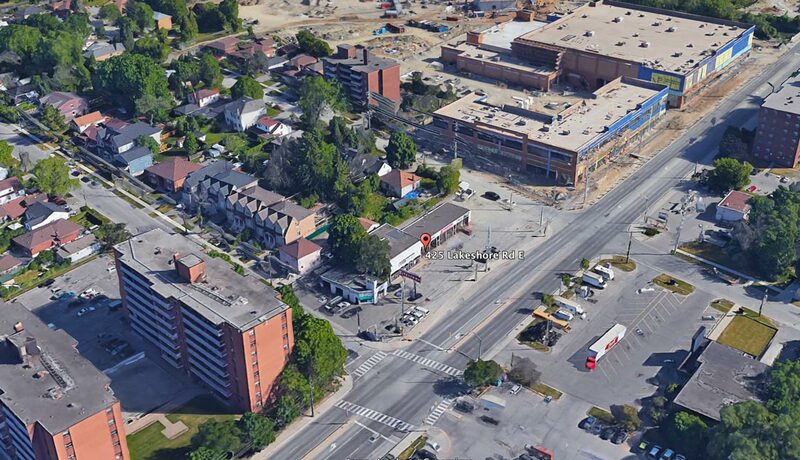 Easy access to QEW expressway and minutes away from Port Credit and Long Branch GO stations. Stride will be located walking distance to schools including Mineola Public School, Port Credit Secondary school, and Mentor college. Located in Port Credit, the heart of Mississauga’s entertainment hub for shopping, events, music and dining on the waterfront. MiWay Bus Transit at your doorstep travelling up and down the Lakeshore strip of Port Credit & 5 minutes to Port Credit GO Station which will be one of the two LRT-GO transfer points. Medical facilities close by include Lakeshore Cawthra Medical center and Trillium Hospital Mississauga. 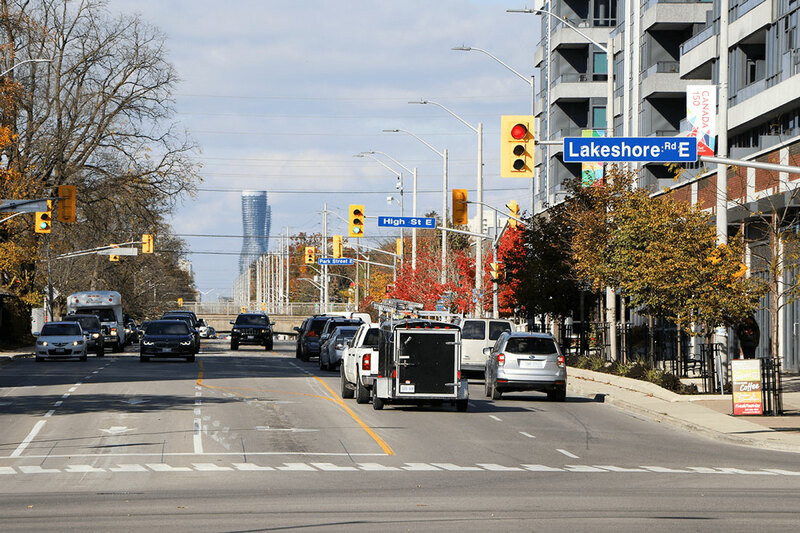 Be Smart and invest in Mississauga’s brand new condominium and condo town development by Lakeshore and Cawthra. Register with us and be one of the first to preview floor plans, incentives and prices when launched. Our registrants will get the opportunity to be first to pick their units before hot units and floor plans are sold out. Kingsmen Group has been designing and building beautiful communities for over 30 years. The builder has a reputation to deliver premium quality and value in every neighbourhood created, from ultra-luxury to first homes.